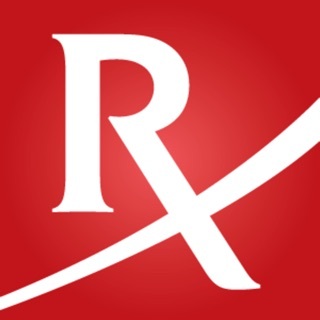 Save up to 80% off on your RX medications. Don't pay full price for your prescription drugs. This discount card operates like a COUPON! It’s EASY! Users can save up to 80% at their local pharmacy on prescription drugs. Whether you have insurance or not, our card provides savings for everyone. There are no restrictions or limits and everyone qualifies for our discount savings program. Start saving for the entire family today simply by presenting the card to your pharmacist the next time you need a prescription filled. It works like a coupon for all prescription drugs and does NOT expire. The card provides access to our discount pharmacy network of 63,000 participating pharmacies nationwide including Walgreens, CVS, Rite-Aid, Walmart, Costco and more near you. The card is perfect for anyone that is uninsured or anyone with limits on their insurance drug benefits. 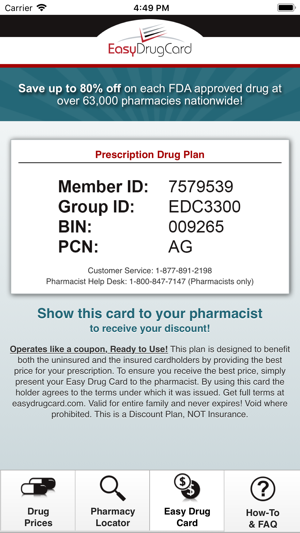 •	Our app opens with a discount card you can take to your pharmacy for immediate savings on your prescriptions. 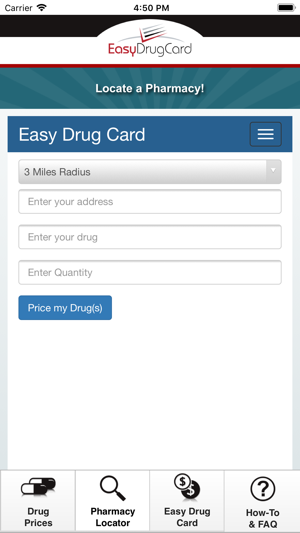 •	Users can navigate back to this page by selecting the “Easy Drug Card” button on the menu at the bottom of the screen. 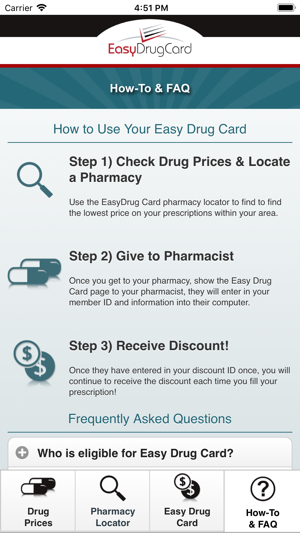 •	The card contains all the necessary information required by the pharmacy to process your discounts. •	The card contains a customer service number for users, as well as, a pharmacy help desk number for your pharmacist to call with any questions. 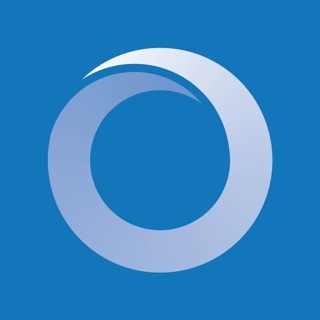 •	Convenient pharmacy locator and drug pricing tool to find the cheapest price for your prescriptions at a location near you. Simply enter your address, city or zip code, and then enter a drug name. •	Drop-down list of drugs matching your entry. The app allows you to select the corresponding brand or generic for additional savings as well. 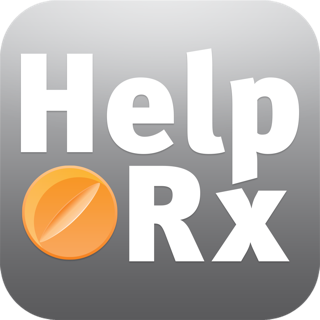 Enter the drug quantity needed and our app will display the discounted prices at each pharmacy starting with the least expensive first. 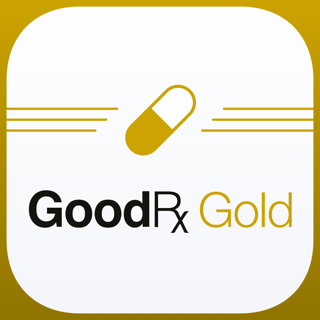 •	Add more drugs as needed to find the best price for your complete list of prescriptions. •	Answers to frequently asked questions in an easy to use format. Simply find the question and then click on it for your answer. It’s that easy. Took $10 off a $30 prescription at cvs. Works and it's free and saves you money! My Walgreens bill came to $58. I showed the app on my phone, and got an instant $13 discount. Awesome!